Happy fall everyone!! I love this season :). Before we get to the linky party I wanted to let everyone know that I am celebrated my 400th weekly link party, woot woot! I cannot believe I have been doing this for this long! To celebrate, I am having a giveaway over on my blog, so pop on over to my blog to enter :). Have you guys gotten out all of your fall decor yet? I am so ready to bring out mine and create some more. 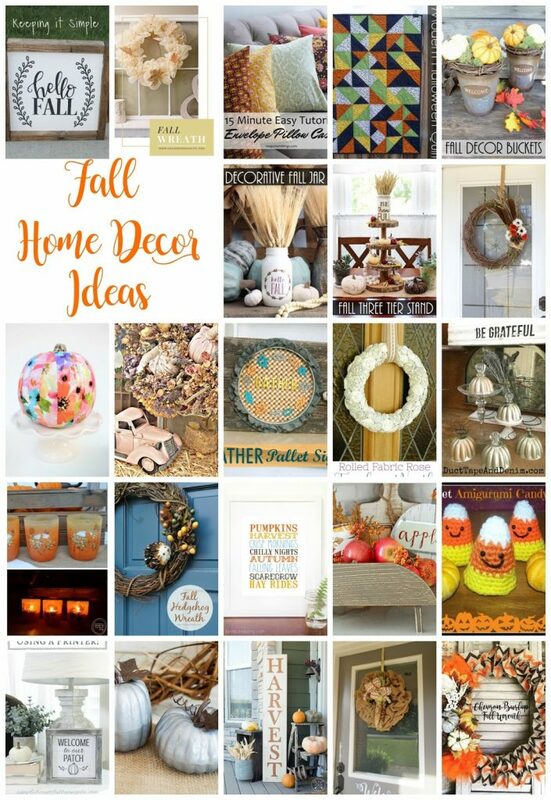 Here are some great ideas to help you get inspired to decorate for fall. Fall is by far my favorite season, so I of course love decorating for it! Here are a few of my favorite ones. 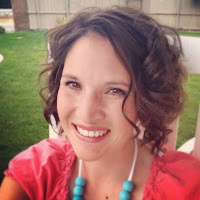 To celebrate my 400th linky party, I am giving away a $15 gift card to Amazon. All you have to do is enter the giveaway below :). Thanks for making this linky party awesome and joining every week! WOW! !…what party girl @ 400 linky parties!! Thank you so much for including my wreath and truck in your fall decorating idea! Have a great week….hugs…. Great Fall inspiration here today. Pinned the image so I can get busy! Thanks for hosting the party. I love all the designs and ideas! 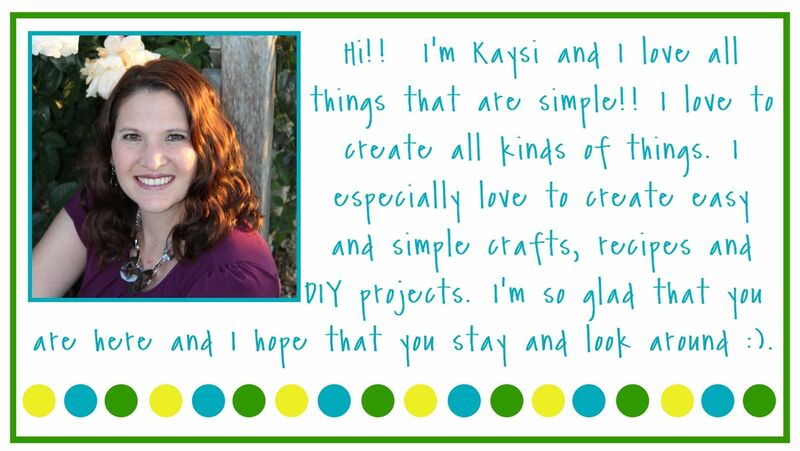 Thanks so much for hosting Kaysi!! Hi there sweet lady! Thank you so much for featuring my Burlap Chevron Wreath. You're such a sweetheart. Love all the inspo this week….well, every week! lol! 400, that's awesome. i love looking at all the links, especially b/c the size of the icons is so great! some are way too small, and i just can't look at them. wow, 400th party! Thank you for hosting each week, it's so fun seeing what everyone gets up to. Thanks for hosting, such great ideas in the linky :)! Can't wait to try some out. I am loving all of the farmhouse fall decor! Hey! Love looking at all the ideas ????. Hey! Love seeing all the ideas ??? ?.